Both candidates pass to the second round of the election, which is expected to take place on April 21. 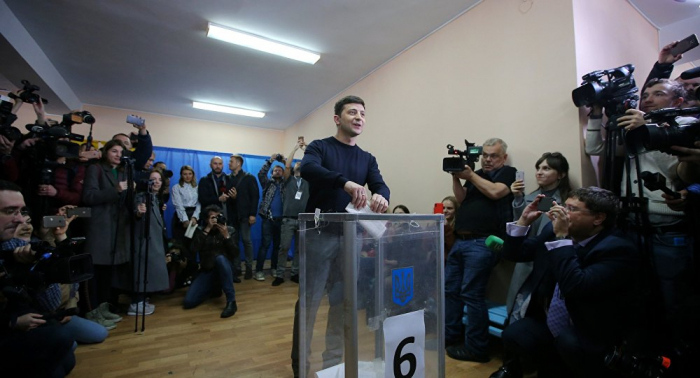 In the first round, Zelenskiy led with over 30 percent of the vote. Poroshenko, came in second and will therefore face off with Zelenskiy in the runoff. According to a poll released by Kiev-based Social Monitoring Centre on Wednesday, Ukrainian presidential hopeful Volodymyr Zelenskiy will maintain his dominance in the tight race with incumbent President Petro Poroshenko by gaining the majority of the vote.